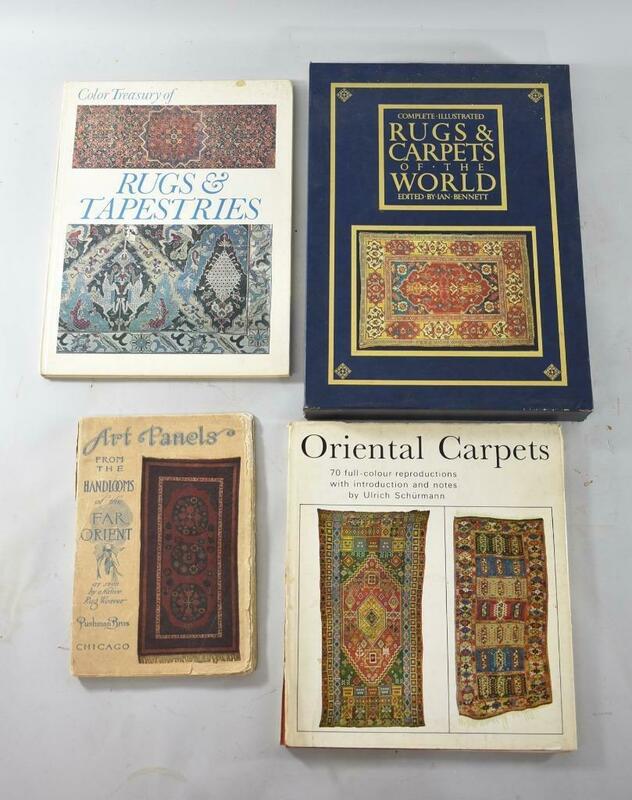 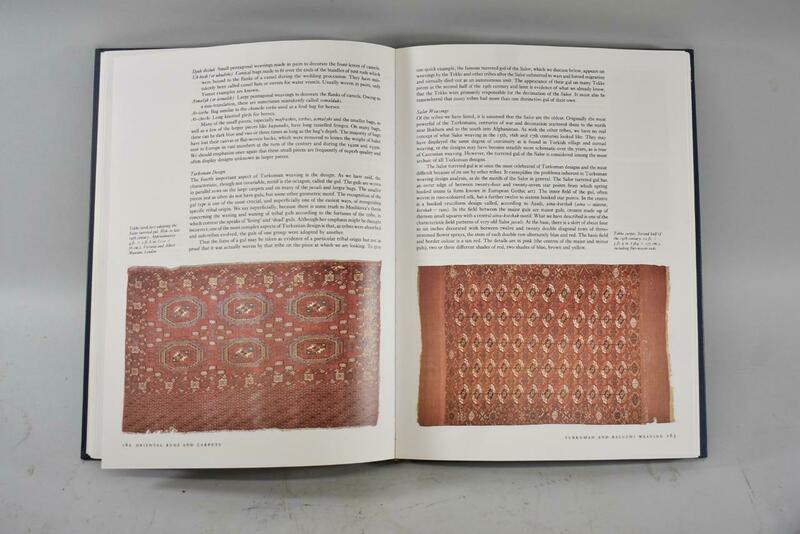 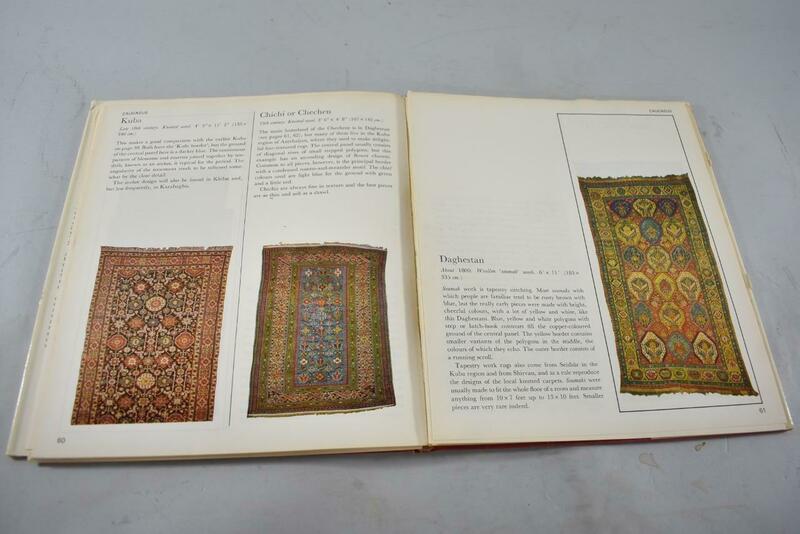 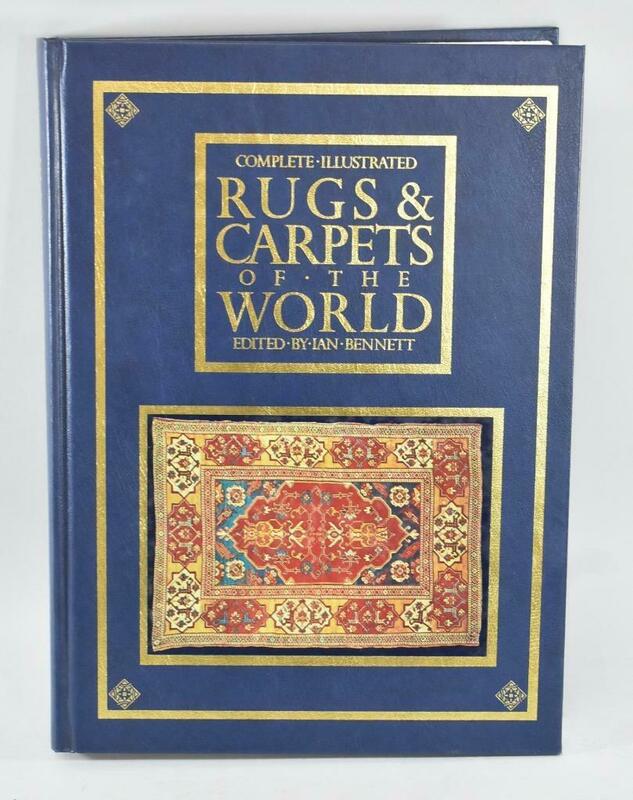 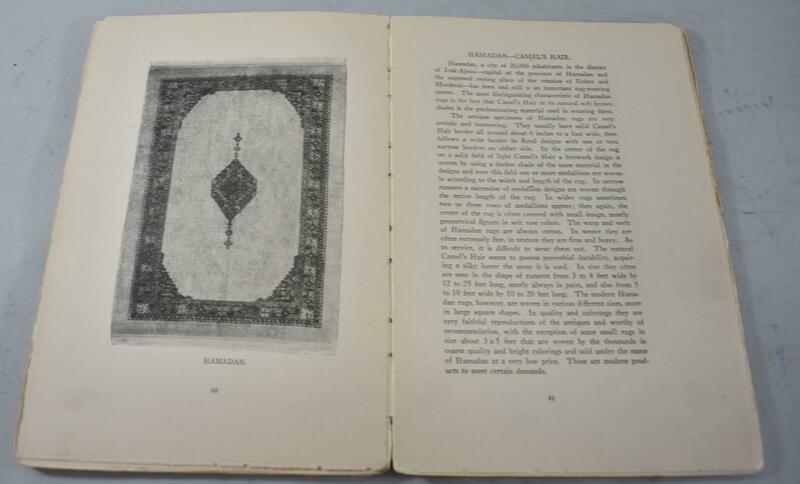 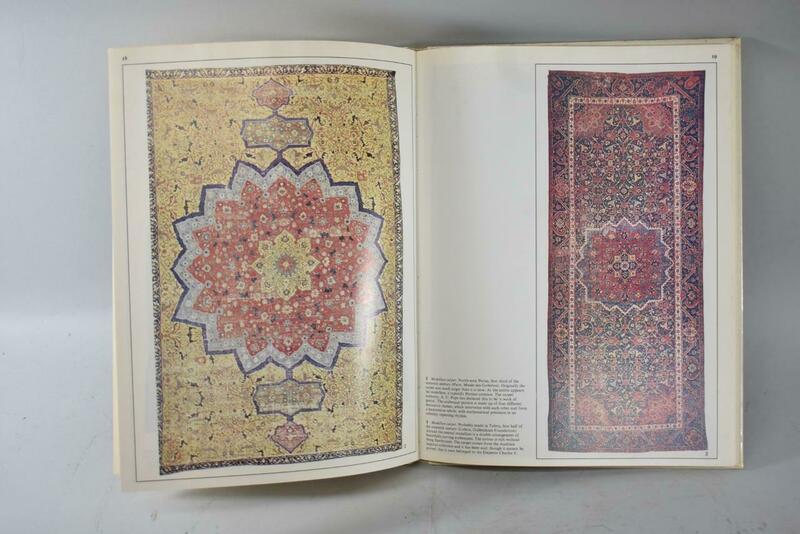 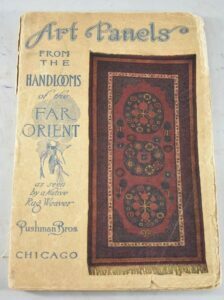 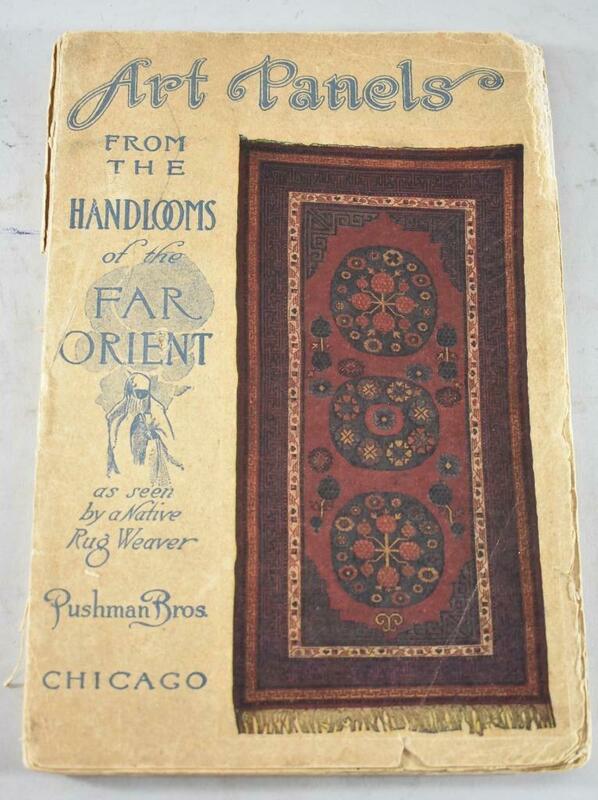 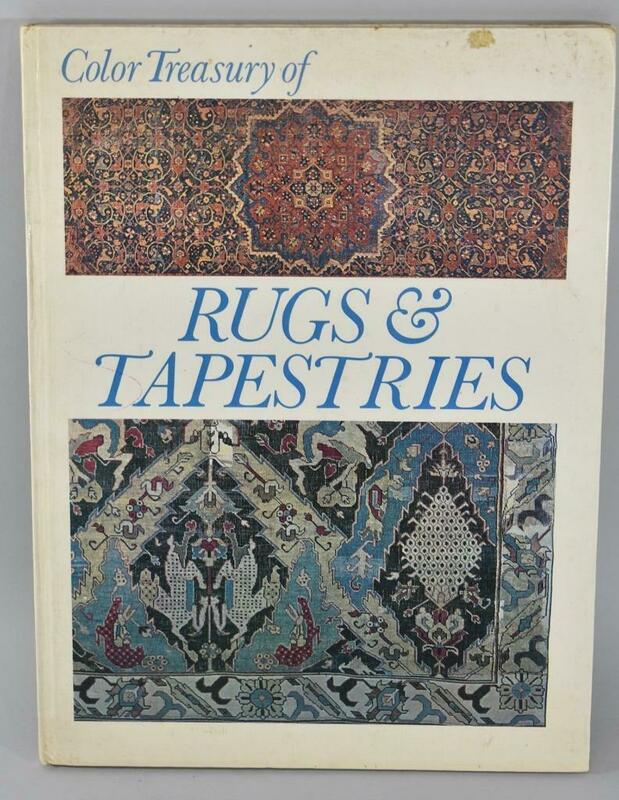 Four informative illustrated books on rugs and carpets of the world. 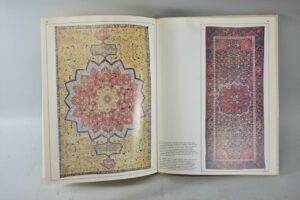 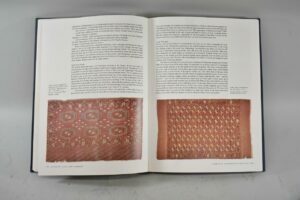 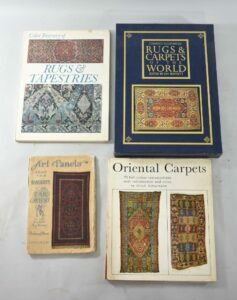 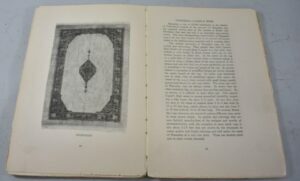 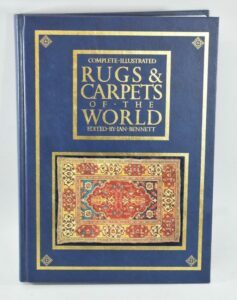 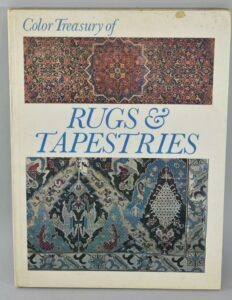 Complete Carpets by Ulrich Schurman, Complete Illustrated Carpets Of The World, Ian Bennett, Color Treasury Of Rugs, Art Panels. 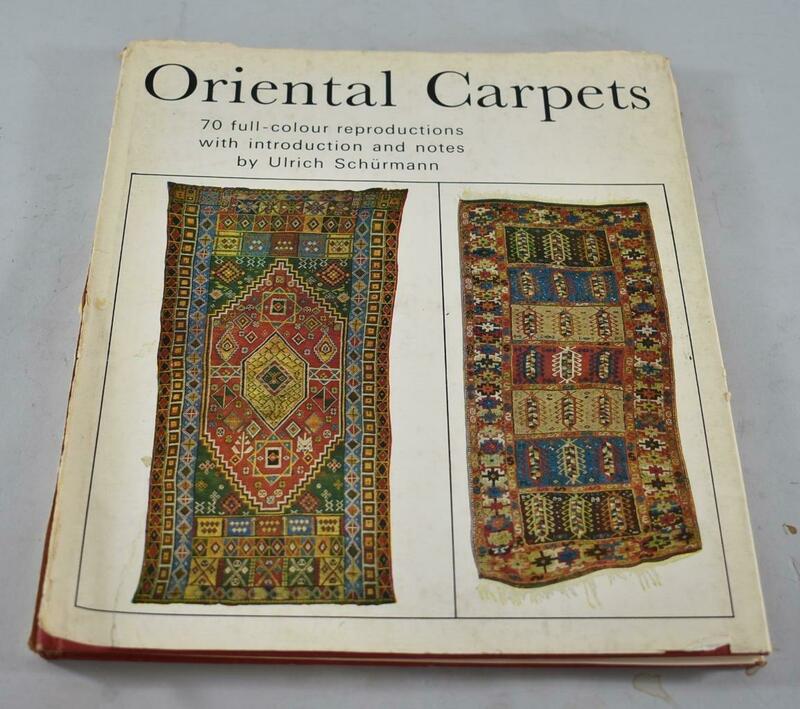 Some overall general wear. 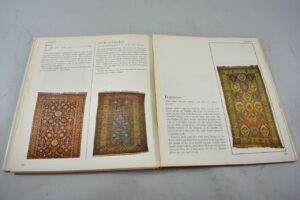 Nice colors.